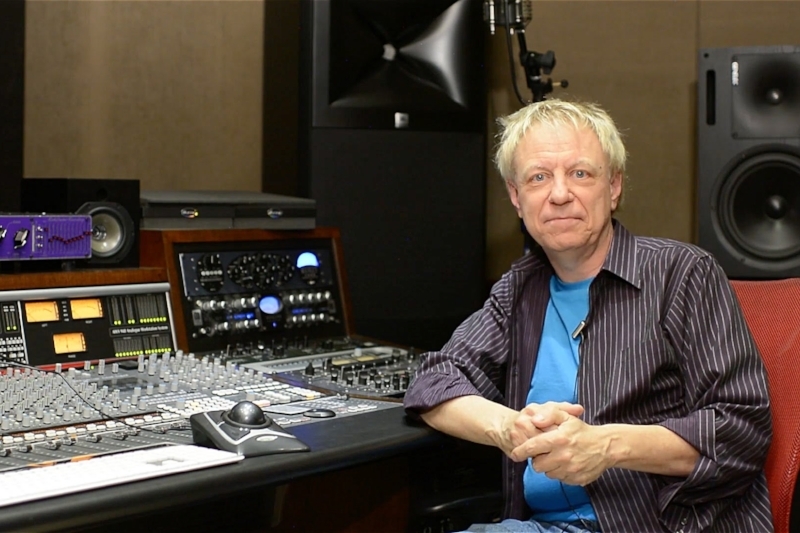 In this interview Pro Tools Expert team member Paul Drew talks to Bobby Owsinski about the music industry, his work as an author, producer and mix engineer. Paul sat down with the legend that is Bobby Owsinski and started by asking how he started in the music industry before moving on to discuss Bobby's very popular books the Mixing Engineer's Handbook and Recording Engineer's Handbook. Bobby shares his views on Pro Tools and where the music industry is going. Bobby speaks about his journey as a music producer and how he is largely self taught before moving on to talk about surround mixing and the direction of surround in the domestic market. Do check out Bobby's own podcasts where he regularly shares his take on the latest news in the music industry and Paul asks Bobby about a subject he covered recently - the resurgence of valves in audio equipment. At the end of his podcasts, Bobby often asks the guest what is the best piece of business advice that they have learned or someone imparted to them during their career so at the end of this podcast extra interview Paul turns the table on Bobby and we hear what Bobby's answer to this question.